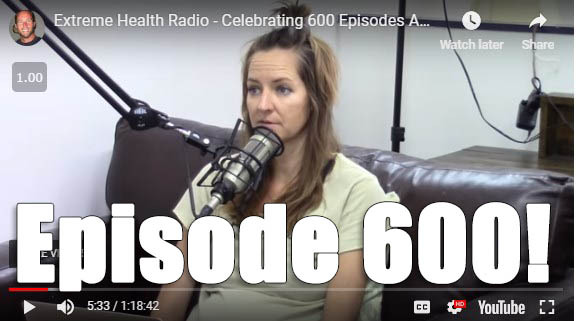 Ep #600 – Celebrating 600 Shows, The Story Of How & Why We Started Our Show & Future Plans To Help Better Serve You! 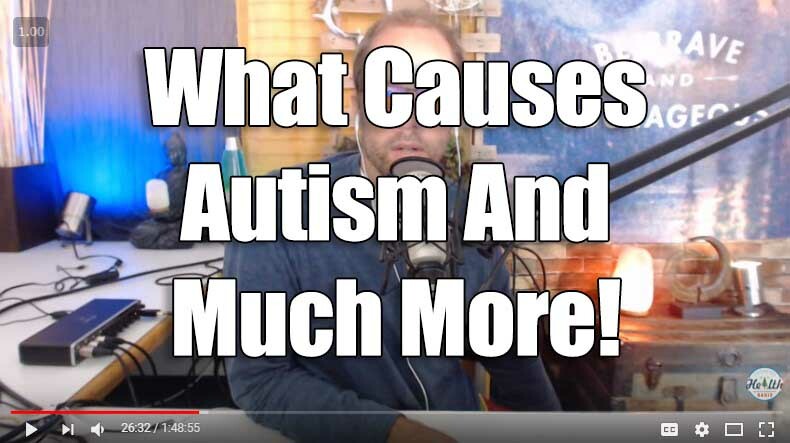 Ep #595 – FFAF With Kate – Why Schools Are Dangerous, The 3 Main Causes of Autism, Blocking Blue Light and Much More! 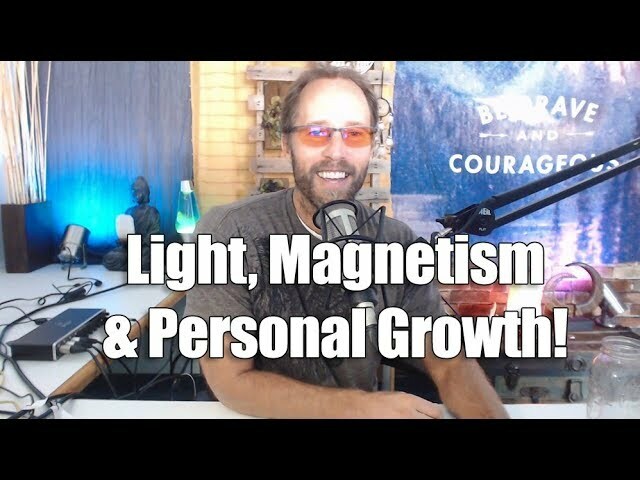 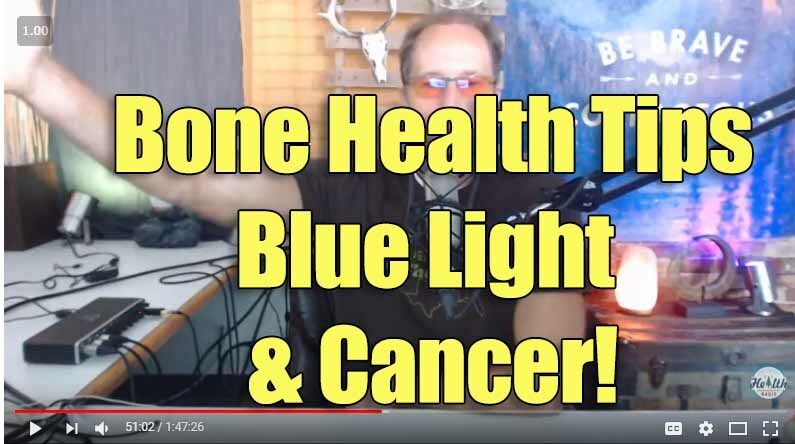 Ep #593 – Blue Light & Cancer, Bone Health, Listener Questions & More! 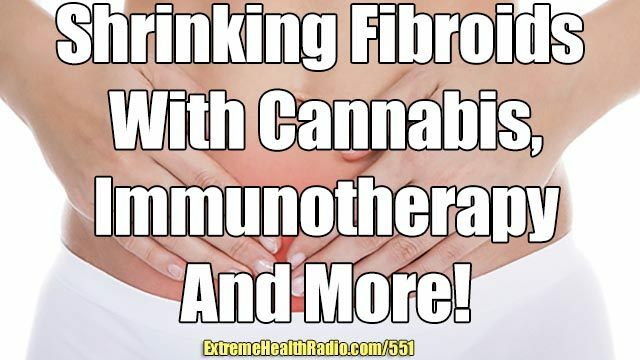 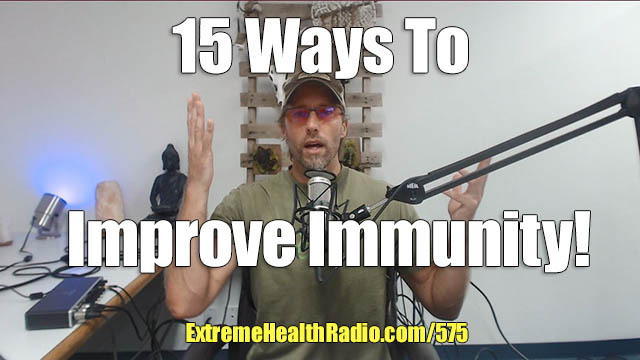 Ep #575 – 15 Natural Immune Boosters and Viral-Killers! 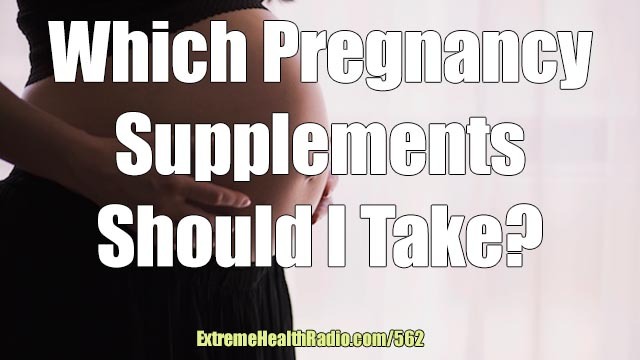 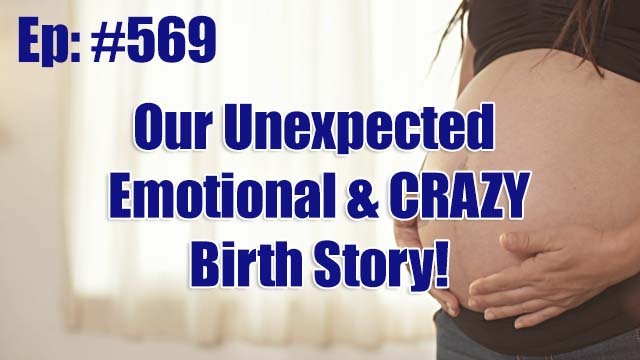 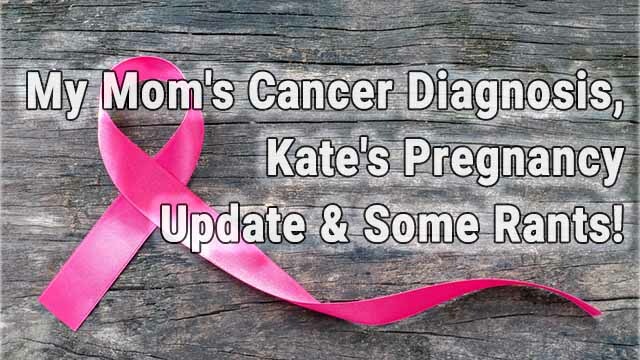 Ep #562 – Vulnerable Pregnancy Twins Update, Supplements We’re Taking & So Much More! 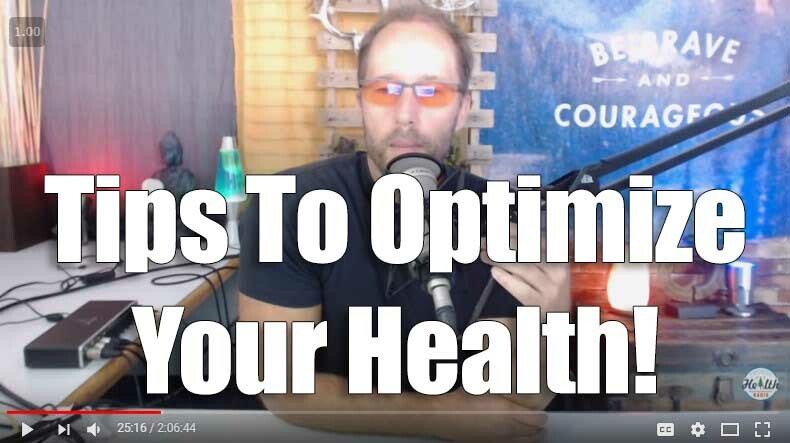 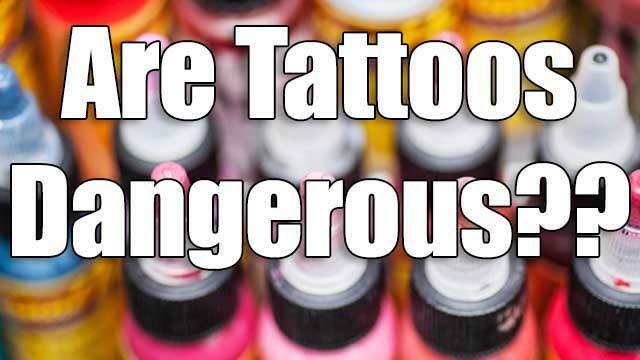 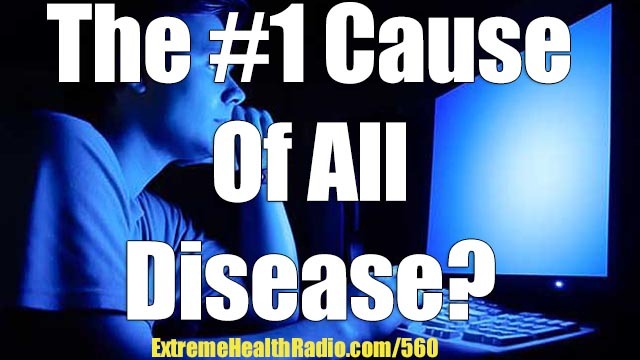 Ep #542 – 5 Ways To Protect Yourself From Wifi, Holistic Doctor’s Deaths, Dangers Of Tattoo Ink, Aspartame, How To Make Black Salve For Skin Cancer, Listener Questions & Much More!